2Keys is a hip-hop project based in Salt Lake City, Utah. Their album, Landscapes, is a collaboration between local emcees 2Keys and Apple Stem, and is produced by ChiefEdit, another Utah local. The album is a high-quality six-track project that touches on a wide range of subject matter and styles. Landscapes is a project made by artists who are obviously not new to rapping and producing, as each track on the album is very well thought-out and orchestrated. The first song, “It’s About To Get Weird Now,” is appropriately named. The song is spacey and experimental with a complicated array of samples and loud vocals. The lyrical prowess of each MC shines through on the track, and it is a great first song for the album. The group does a good job of experimenting with innovative techniques in the first track, despite the fact that it is vastly different from the rest of the EP. 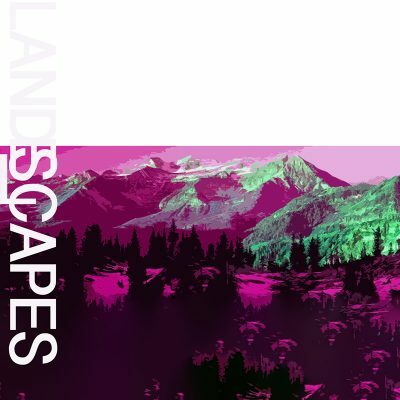 In the other five songs on Landscapes, 2Keys incorporates much more old-school vibes.